Vacation rental house. Sleeps 23, 5 bedrooms, 5 bathrooms. No pets allowed. Master Bedroom with queen bed, and ocean views. 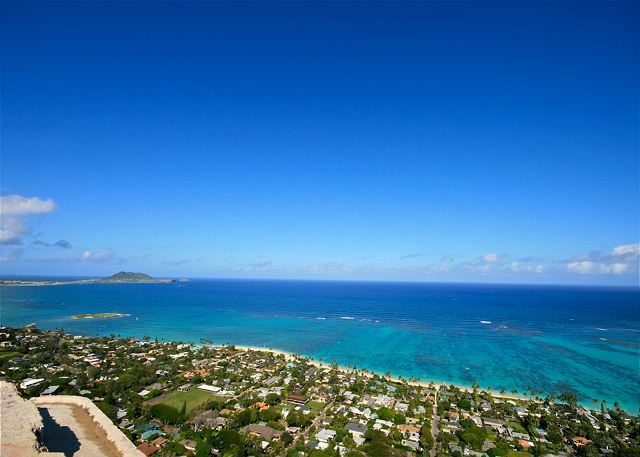 The charming and expansive "Ocean House" is literally located on the shore of Lanikai Beach. Voted the most beautiful beach in the United States, waves gently lapping can be heard from every room in this truly unique oceanfront home. A perfect gathering place for large families, reunions, and group retreats of all sorts, "Ocean House" offers a warm atmosphere and the ambiance reminiscent of old time family weekend getaways. You'll enjoy the casual comfort of the Great Room with its unbelievable view of the Mokulua Islands and daily sightings of sea turtles swimming just offshore. Great home, location, community and the beach is the best in the US. High School Water Polo team just got back from Hawaii - games 4 nights, family BBQs 2 nights, Pearl Harbor, cliff jumping, surf lessons, kayaking, outrigger canoes and memories for a lifetime. Team and chaperones stayed in Ocean House and families rented some of the surrounding properties. Kawika and Kepola from Aloha Beachfrot Rentals were outstanding.....highly recommend! We were a family of 18 - 12 adults and 6 children. There was plenty of room and the location was perfect. The breeze on the northside kept up cool even though it was the middle of July. Cannot say enough - our entire family has said it was the best house ever. Pictures do not do it justice. Highly recommend this Hawaiian beach house. We brought our entire family to this beautiful house on the ocean: 8 adults and 7 children 11 and under. The house was perfect. We loved that this house is not kept in a perfectly pristine condition. Everything is completely functional and everything is clean, but it's not a wonderful place for kids to enjoy beach life without having to worry about every little grain of sand or wet feet walking around the house. The walk to the beach entry is short and relaxing. The morning sunrises are spectacular and easily enjoyed while sipping your coffee while sitting on the back porch. 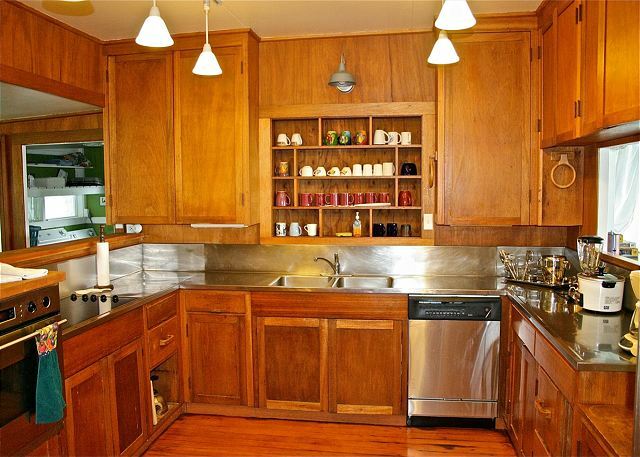 The kitchen is wonderful, large and has plenty of dishes, mugs, glasses and silverware. There are bathrooms all over the house. The BEST sleeping venue is the bunk bed in the family room in the corner facing the ocean. The breeze bathes you all night long and the sound of the waves will provide the best sleep you've had in years! Wonderful Home with incredible view! This classic beachfront home was perfect for our large family! The floor plan is quite open with the kitchen looking out into a large picnic style dining room table and three other seating areas. This doesn't include the three full sized beds off of the kitchen! We didn't use these for sleeping, but they were quite nice for lounging and chatting or reading to kids! The sliding doors open up to a serene view of the ocean. It couldn't be more picturesque! It made for beautiful pictures. Although if you have little kids you do have to watch the rock wall, as down below about three feet is nothing but rock (and fun crabs/fish to watch!). The manager actually told us that it used to be beach when he was young. Speaking of managers, Kawika and Kepola were incredible. They made communication easy (texting questions, etc) and were very helpful about the community and/or house. Towels are provided and there is a washing machine in the house. Also, two refrigerators! 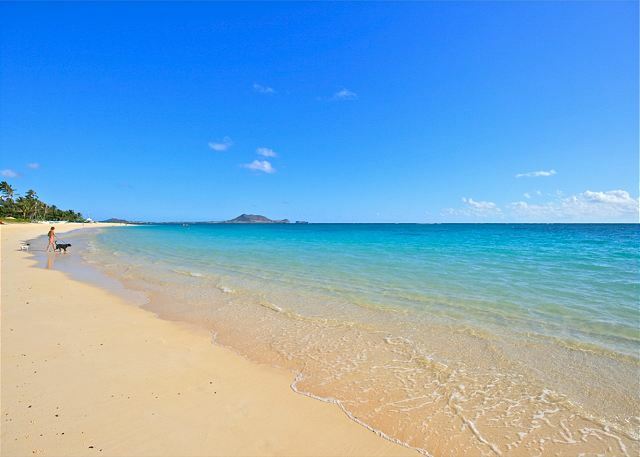 House is a short walk over to lanikai beach. And by short I mean a two minute walk (5 with kids...they get distracted by geckos quite easily). Our family stayed in this house for 10 days to attend a wedding. They house was very comfortable for 16 people. Only recommendation I could make would be to add ceiling fans to the bedrooms. The house has an amazing view of the ocean and we regularly saw sea turtles swim across our house every day. 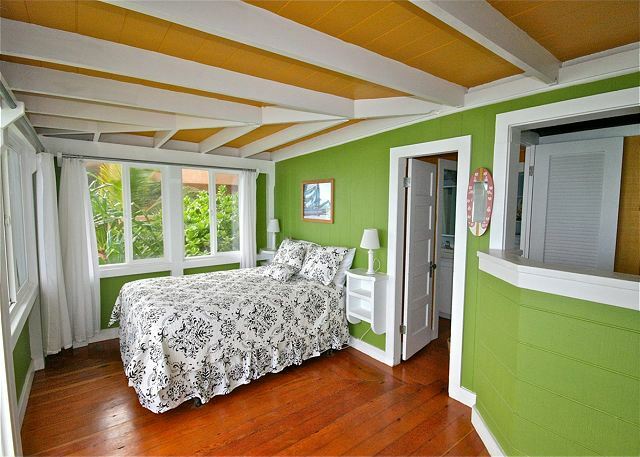 The house gets an amazing ocean breeze circulating throughout the whole living room and ocean-side master bedroom. Kawika and Kepola are very kind and answered all my questions right away. It was the perfect set up for our group. We had 12 people and everyone was able to have bed to sleep on. The view was gorgeous! The layout of the house was great because there was space to meet as a group and enough area to spread out and have your own space. Great house for a large party, Enough beds and bathrooms for all. The great room was perfect for gathering and the two sub-zero fridges were awesome. Awesome 7 days in Oahu. I came with a group of writers for a retreat: it was the perfect spot. Everyone loved it and wants to come back next year! We were down there for a frisbee tournament and while we thought the house might be a little cramped it turned out to be anything but! The main room was HUGE and we spent most of our time in there hanging out and figuring out where to go explore. 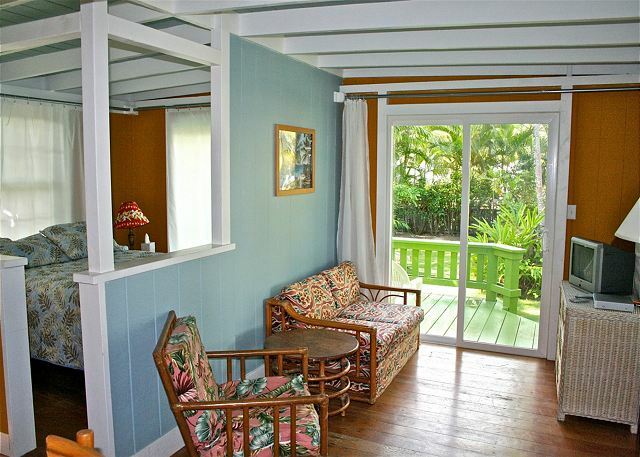 The location is great with a short (1min) walk to two great beaches. The view was spectacular and all my friends who showed up couldn't believe the place we were staying at. Thanks again for such a great trip! This is the perfect house for a large family gathering. We had 16 people under the same roof - not only was it comfortable for everyone - there was plenty of space for people to have time to themselves if they wanted. The view is incredible. We really loved our stay!! Ocean house is a wonderful place for a large group to vacation and relax. Plenty of room for all to visit, eat, hang out all together. Recreation opprotunities are endless and right outside Ocean House. The property manager is always available and attentive to your needs. Best location for a large group! We had a great week at the Ocean House. Kia'aina and Doc were very accommodating and provided us with excellent service - everything was top notch. The house was clean and had everything we needed for our spring break vacation with friends. All families are Kama'aina and it was a wonderful "staycation." The beach was beautiful and perfect for young children and the adults enjoyed kayaking and SUP. We hope we will be able to enjoy the Ocean House again in the years to come. Mahalo piha, Kia'aina and Doc! We appreciate your attention to detail and most of all, your aloha. Ocean House is amazing. We had family coming in from different states for the week and this was the perfect spot for our get together. 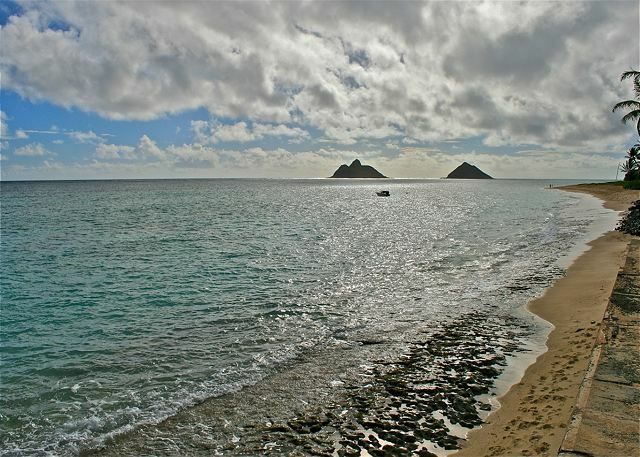 It is ocean front with Lanikai beach just a few houses away. This allows for unobstructed views and more privacy (no other beach goers in the way). Everyone had a great time and we are already planning our next trip back! I brought my 13 family members to Ocean House to celebrate the first Christmas since the death of my husband their Dad and Papaw. The house was all we expected and more. Large and accommodating the entire family. It was paradise on the beach. We spent hours on the beaches and exploring the East Shore thank you so much We can't wait to come back!!!! A great choice for a Hawaiin family getaway. 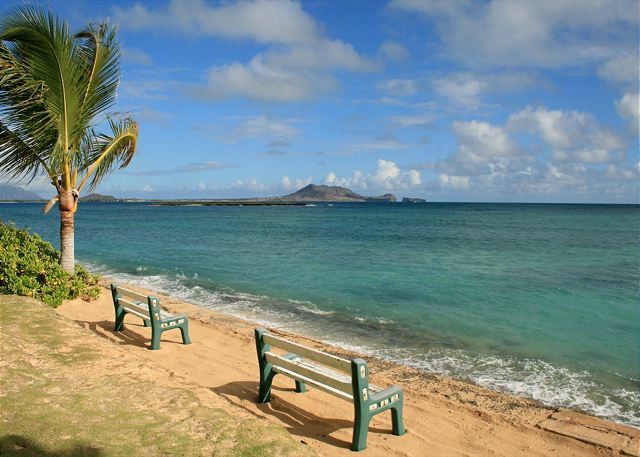 Ocean House is right on the water and just steps from Lanikai. We sat on the porch watching canoes, kayaks and windsurfers go by. The house itself is a very comfortable "old style" house and we loved it. Perfect for an extended family getaway. You can rent it either as a 3 bedroom or a 5 bedroom. Make sure you ask the agent about this. The property manager Kepola was very responsive and energetic from the moment we arrived. There were 15 of us and we were very comfortable. Cute little beach house. Saw sea turtles every day. I would recommend staying here. It gives you a more local feel than being in the tourist saturated Waikiki. Pricy but worth it. Listen to the waves day and night. 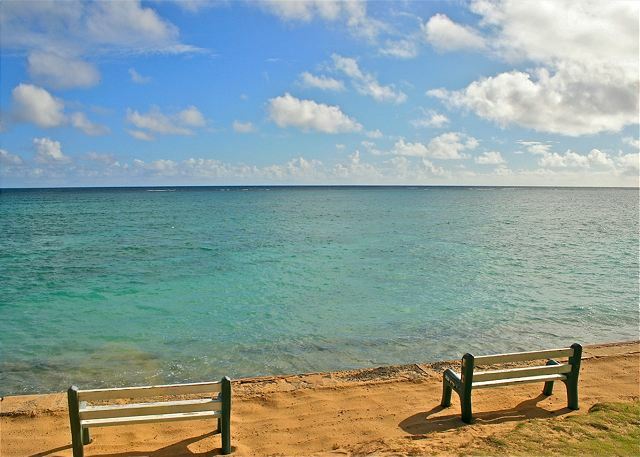 Jump right over the seawall and walk to one of the top 10 beaches in the world. Watch turtle swim right past your backyard deck. We had a great time at the Ocean House! The views were beautiful and the home was great for a large group. 15 of us ages 8 to 80 stayed there. Location is fabulous. Bedrooms #2-3-5 were not properly ventilated and too hot. Need A/C or ceiling fans + portable fans. Standard double beds are too small for 2 adults, so sleeping 20 people as advertised would not be comfortable. We will rent again hoping some bedroom improvements made. We enjoyed our stay at Ocean House with a group of 20. There was plenty of space for everyone, though the beds in the main living room made for some awkward sleeping arrangements. The view was unbelievable, and the house is located convenient to swimming beaches, hiking trails, shopping, and restaurants. Kepola was very helpful to us during our time there. This is the perfect place for a large family gathering, great location and lots of space with a great large kitchen with lots of refrigeration & freezer space for Costco shopping. We stayed in the Ocean House as a large family with a wedding to attend on the island. The view and location and the accomidations were unparelleled in our experience. The house was easy to get to ,parking was fine, right on the ocean. clean and BEAUTIFUL in every way. The big dining and living area made for great big family meals and games.